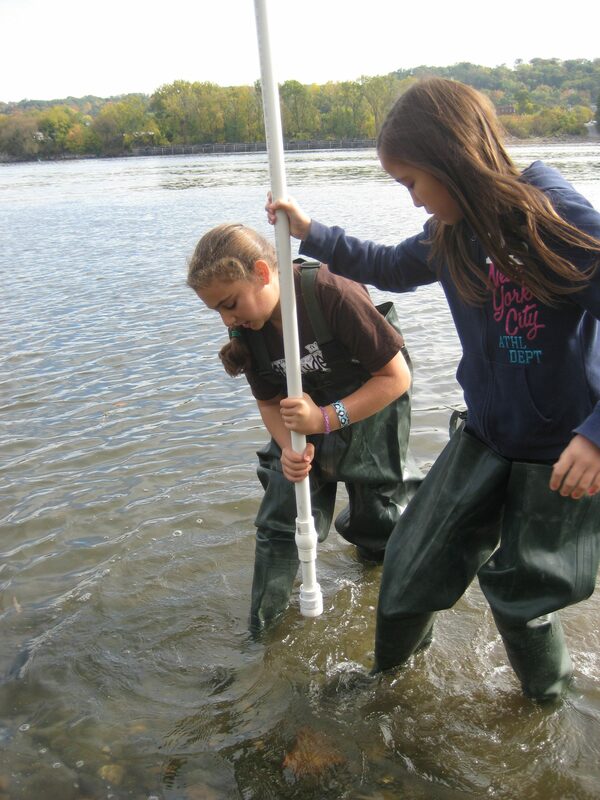 This was our fifth year collecting data on the Hudson River for Snapshot Day. 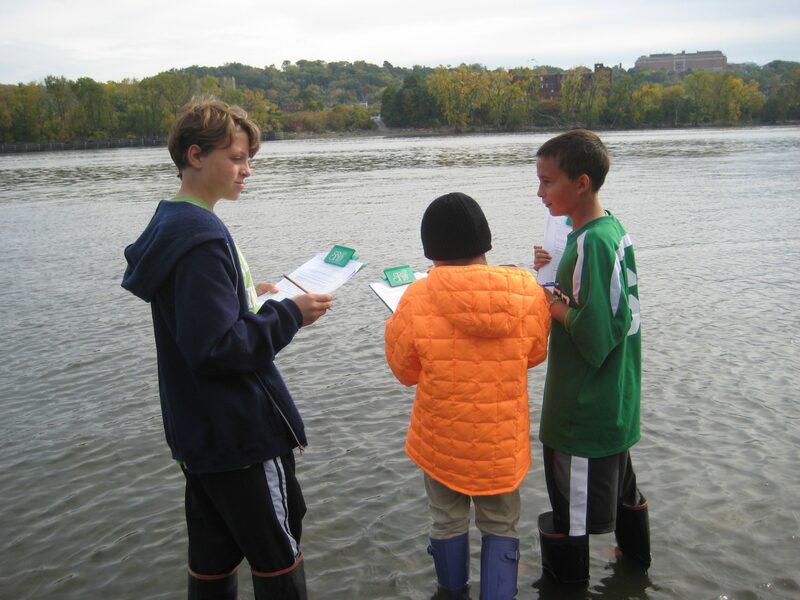 All the information goes to Lamont Dougherty Earth Observatory at Columbia for analysis in this DEC project involving over 70 schools from the Troy Dam to Manhattan. 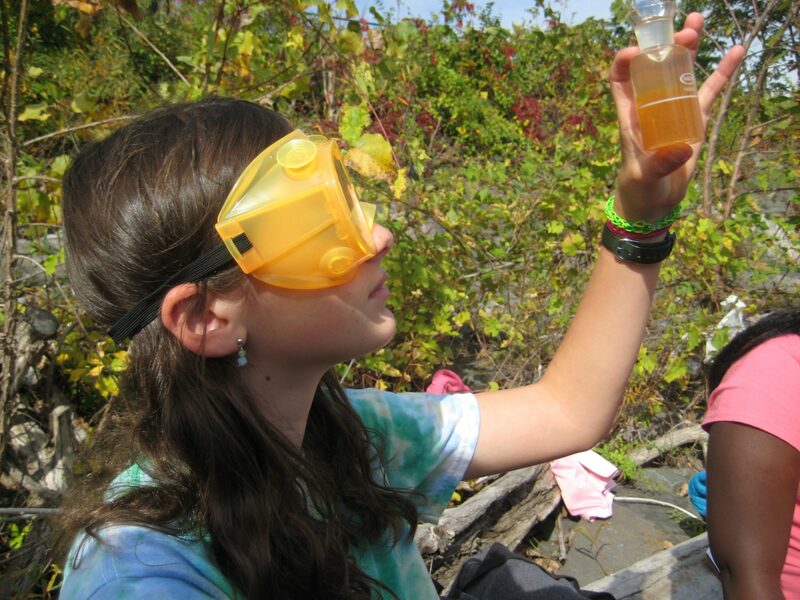 The 2-3’s and 6-7’s take their responsibilities seriously as they measure turbidity, pH, salinity, water and tide flow, and collect sediment samples, micro-invertebrates, and other measurements of river health. They get the thrill of being in the field and tracking this majestic river’s health over time, monitoring the effects of human and weather activity. Citizen scientist experiences like this lend purpose and passion to the learning for Parker kids – and it is highly motivating!